This November, the rise of the renegades begins in Harbinger #6 – the FIRST ISSUE of an all-new arc for the most daring series in comics by New York Times best-selling author Joshua Dysart and artist Phil Briones! Now, find out what the future holds for Toyo Harada’s wayward students with an advance look at both the Harbinger #6 Standard Cover by Mico Suayan (Moon Knight, Thor) and the Harbinger #6 Variant Cover by Matthew Clark (Avenging Spider-Man, Ghost Rider)! 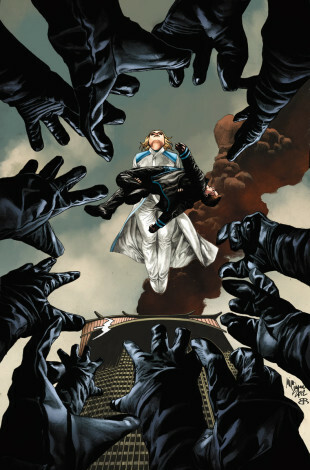 Find out why this is the book Comic Book Resources says “feels new in a way that few comics about characters with superpowers manage these days” when Harbinger #6 goes on the run this November! 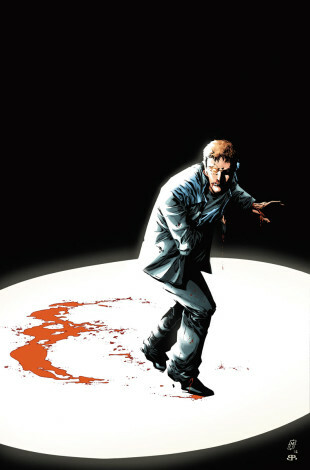 HARBINGER #6 – ON SALE IN NOVEMBER!